Donald Ziegler chose accounting as his career as it was the best way for him to gain experience in a diverse field of businesses. 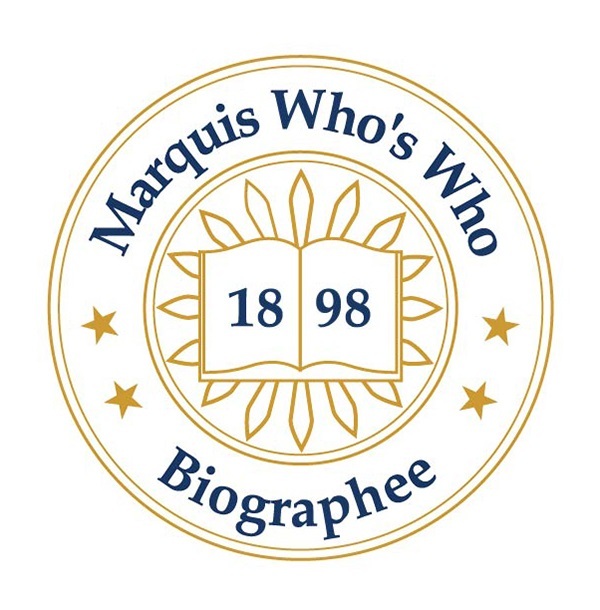 LEWES, DE, August 24, 2018 — Marquis Who's Who, the world's premier publisher of biographical profiles, is proud to present Donald Ziegler with the Albert Nelson Marquis Lifetime Achievement Award. An accomplished listee, Mr. Ziegler celebrates many years' experience in his professional network, and has been noted for achievements, leadership qualities, and the credentials and successes he has accrued in his field. As in all Marquis Who's Who biographical volumes, individuals profiled are selected on the basis of current reference value. Factors such as position, noteworthy accomplishments, visibility, and prominence in a field are all taken into account during the selection process. From the 1950s to the 1990s, Mr. Ziegler has held a number of board positions with Price Waterhouse. Beginning in 1954 in Philadelphia, he was a manager and senior staff member until 1967 when he became a partner. He was then promoted to senior practice partner in 1978 and then managing partner of the mid-Atlantic area in 1985. He finally became vice chairman of the southeast region in 1988. During this time, Mr. Ziegler also had positions in New York as a member of the policy board from 1980 to 1988 and a member of the management committee from 1986 to 1992. In addition to his tenure at Price Waterhouse, Mr. Ziegler has served on various committees for a number of other organizations that include the Pennsylvania Ballet, the Southern Delaware Surgery Center, and the Beebe Medical Foundation, among others. Likewise, he has been a member of several organizations throughout his career such as the American Institute of Certified Public Accountants, the Pennsylvania Institute of CPAs, the Rehoboth Beach Country Club, the Philadelphia Aviation Club, and the Franklin and Marshall Society of Distinguished Alumni. A certified CPA in Pennsylvania, Mr. Ziegler previously earned a Bachelor of Science in economic accounting from Franklin and Marshall College in 1954. Mr. Ziegler chose accounting as his career as it was the best way for him to gain experience in a diverse field of businesses. He was awarded the Distinguished Service Alumni Medal from his alma mater in 1991, and also received the Outstanding Soldier Award for his time with the U.S. Army in 1955. Mr. Ziegler is listed in several editions of Who's Who in Finance and Business, Who's Who in America, Who's Who in the East, and Who's Who in the World. In recognition of outstanding contributions to his profession and the Marquis Who's Who community, Mr. Ziegler has been featured on the Albert Nelson Marquis Lifetime Achievement website. Please visit www.ltachievers.com for more information about this honor.